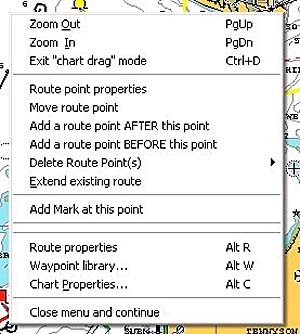 Plan with your PC at home, on board or in the office, transfer routes and waypoints to your chart plotter. 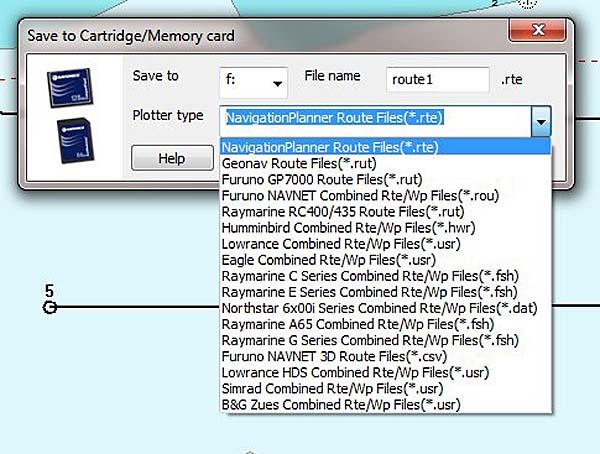 NavigationPlanner allows you to back up all your waypoints and routes on your PC, import data from other sources and transfer them to your plotter. 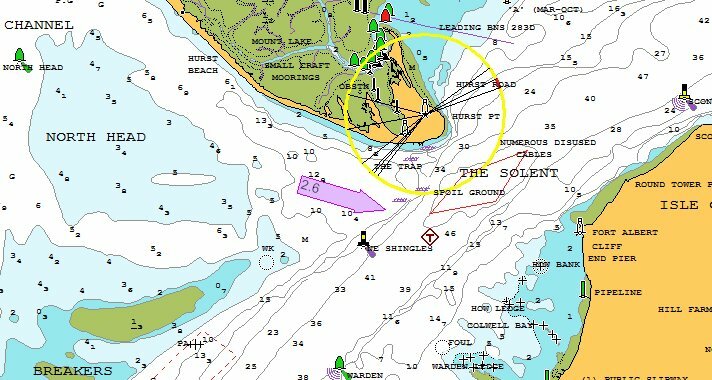 Calculate optimum departure time based on the tidal data embedded in the Navionics chart and assuming a boat speed. Shows course to steer for each leg of your route before you set off. NavigationPLANNER+ allows the use of a suitable GPS unit to show the vessel's position on the chart. Easy chart manipulation with a simple drag facility and if you have a wheel mouse, the wheel is used to easily zoom in and out. Works with Navionics Silver, Gold, Platinum, Platinum plus, Hot Maps etc. Measure distance and bearings on the charts. NEW - Leave distance and Bearing lines on the chart and measure again. Set units for Speed, Distance, Fuel flow, depths etc. Load, create and save waypoints and routes to and from many compatible Navionics plotters via a CF, MMC, or SD media cartridge. Supports chart plotters from: B&G, Eagle, Furuno, GeoNav, Humminbird, Lowrance, Northstar, Raymarine and Simrad. Easy route creation by simply clicking on the chart (and near waypoints to add them to the route). - copy route points to the waypoint library. 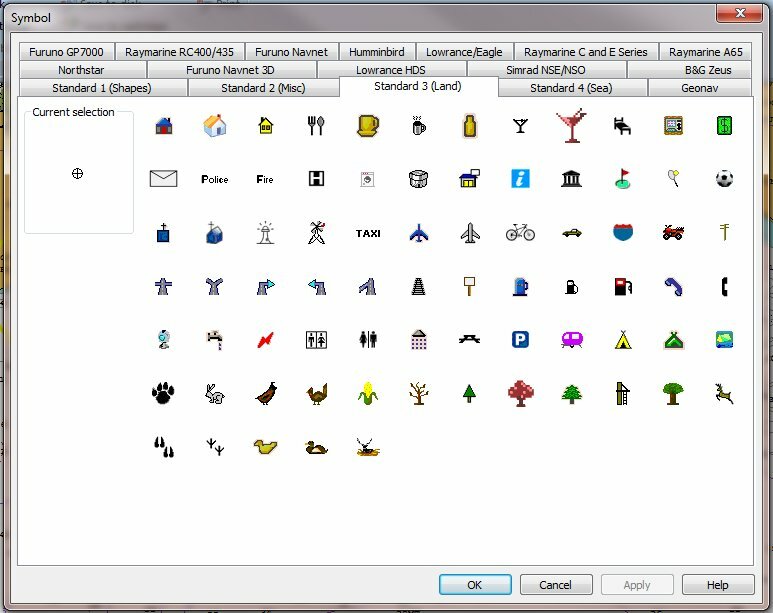 - waypoint positions can be entered and edited in many formats. - importing waypoints from the GPS Utility which allows conversion from Garmin and C-Map plotters. - import Garmin POI files downloaded from the web. 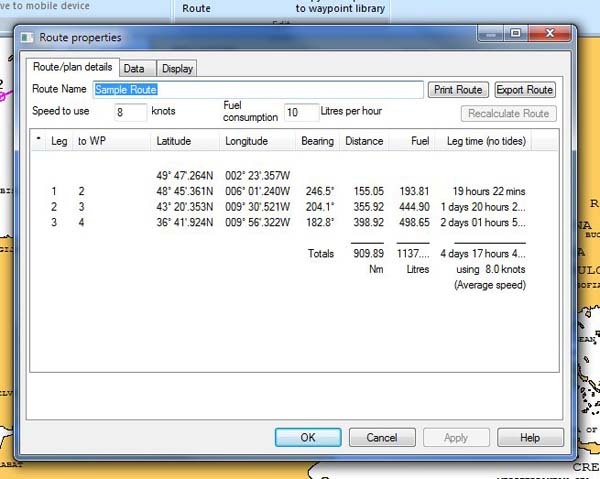 Calculates elapsed times and fuel usage for routes. Print full details of your routes and waypoints. 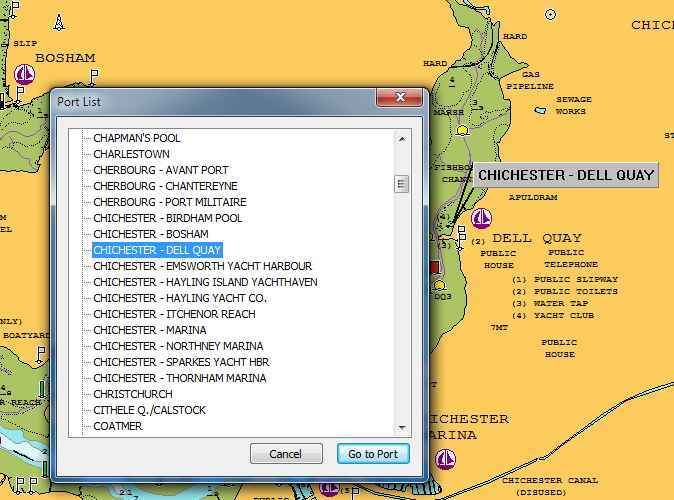 From port lists included on the charts, locate the port with the Go-To feature. 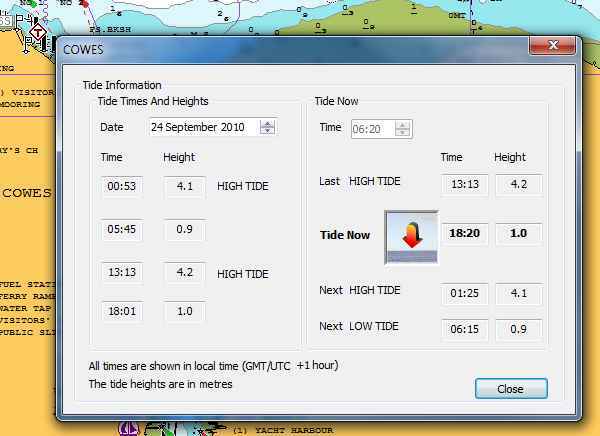 Show tide heights and times for a port as well as sun and moon rise times. 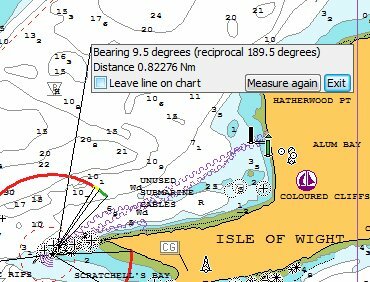 Show tidal flow direction and speed on the chart. Full chart object descriptions like buoy light sequences etc. available on right click. Can be configured to work in English, French, German, Italian and Dutch.